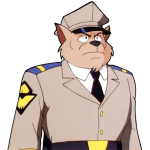 I still say you should’ve let me fry those two! 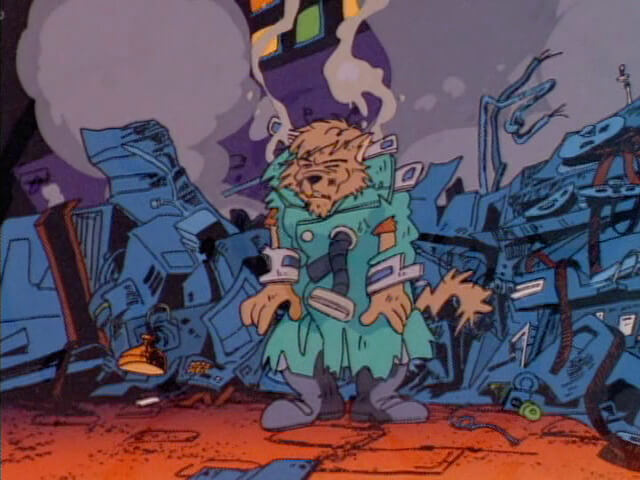 Hard Drive was initially known to the Enforcers as a petty thief who stole from ATM machines, until he acquired a device that would become synonymous with his image: the Surge Coat. 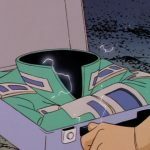 Allowing him to manipulate and travel through computer and electronic systems, Hard Drive’s exploits increased in severity, most notably his break-in and theft of classified data from the Defense Center. 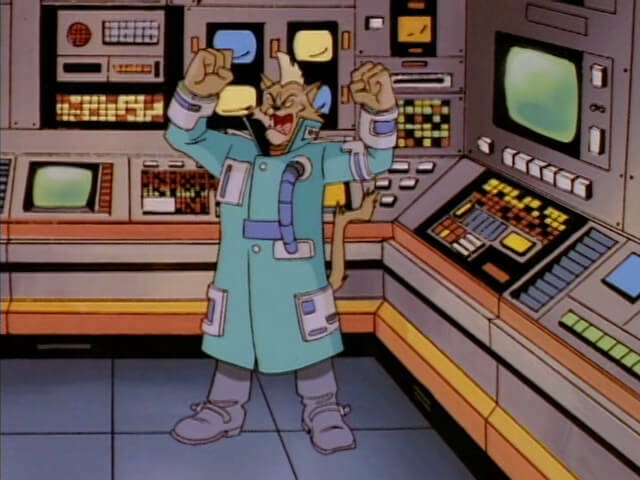 Hard Drive’s personality is one of overconfidence, and he will often drop many quips during his heists. 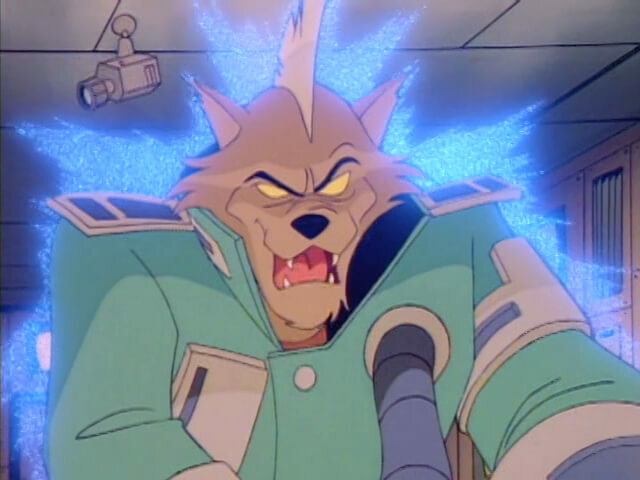 Without his Surge Coat he is physically average, and does not display much ability in hand-to-hand combat. 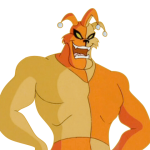 When cornered he has a tendency to surrender, as evident during his theft of the Enforcer’s prototype tank, the Behemoth. 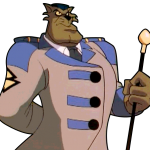 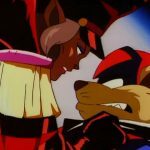 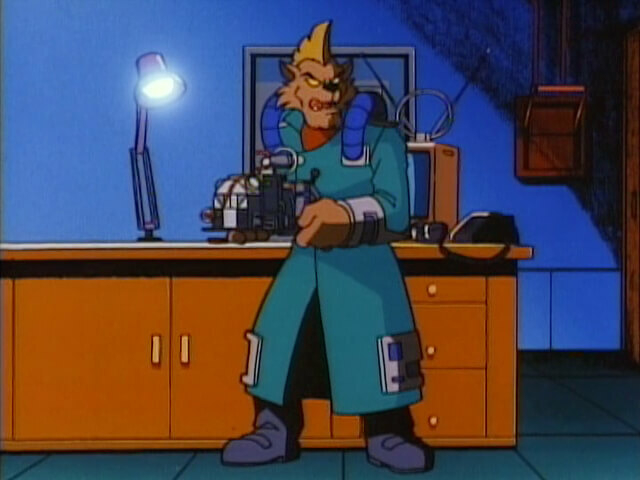 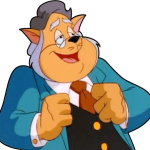 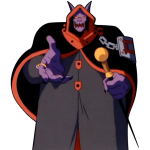 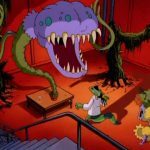 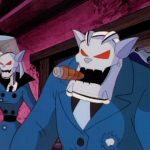 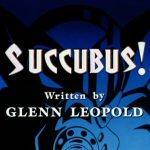 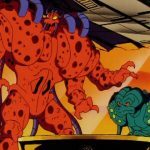 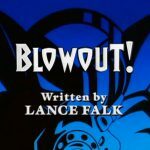 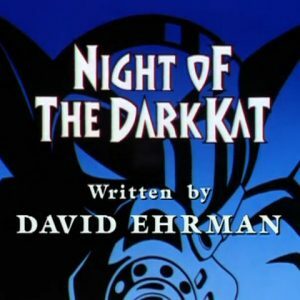 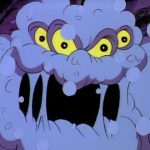 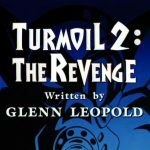 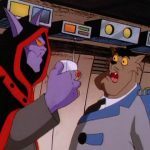 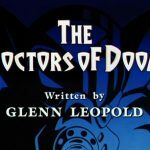 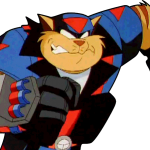 He seems to work alone on most occasions, though he was coerced by Dark Kat to aid the criminal mastermind in his plan to ruin the SWAT Kats reputation. 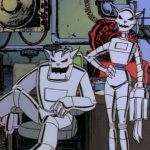 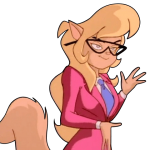 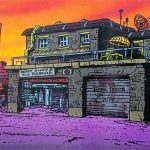 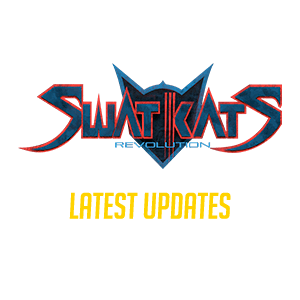 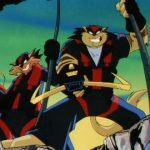 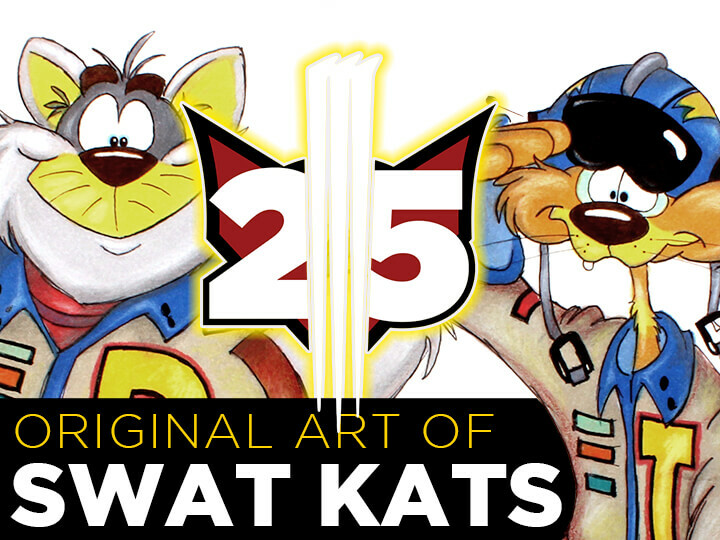 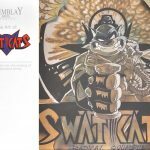 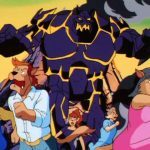 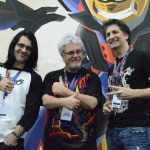 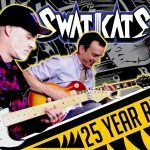 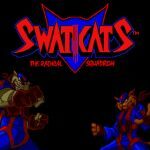 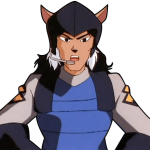 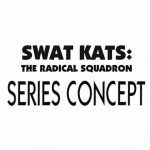 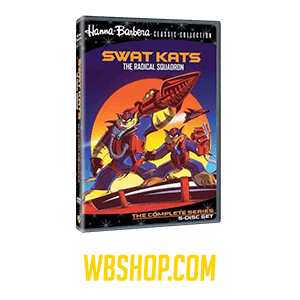 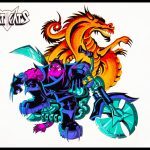 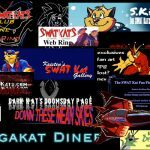 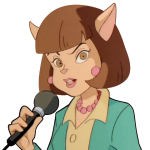 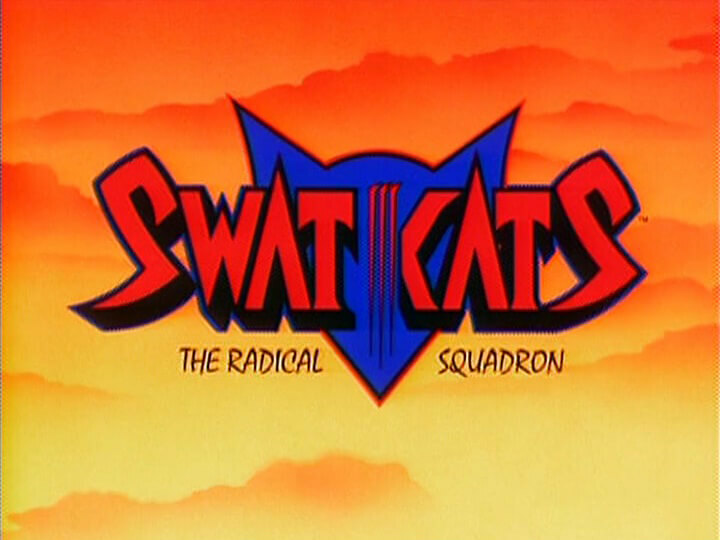 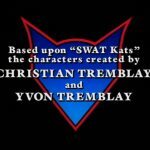 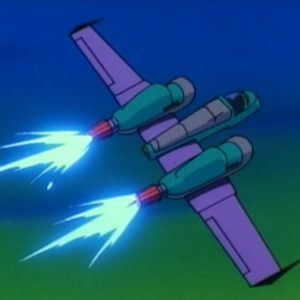  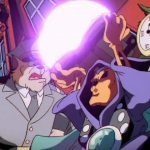 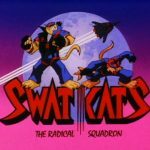 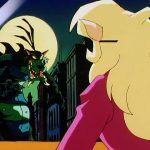 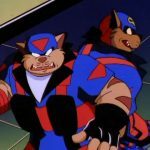 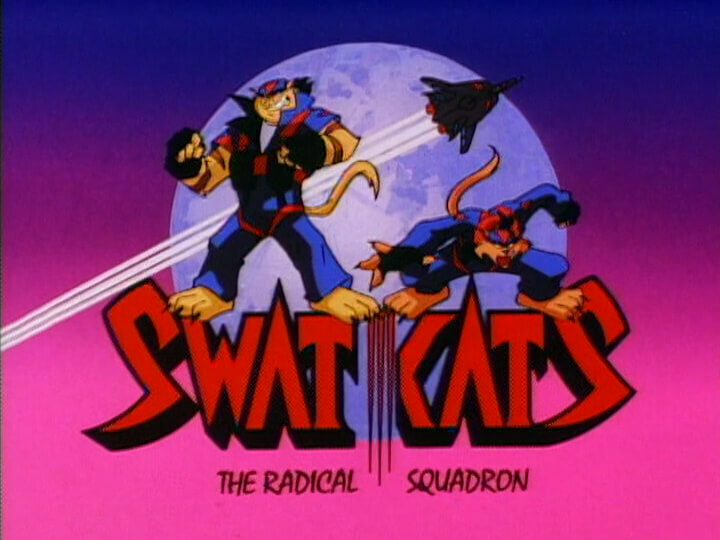 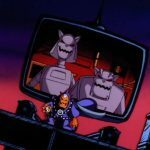 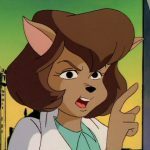 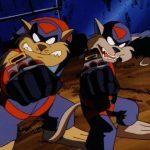 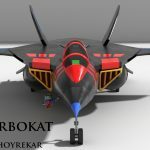 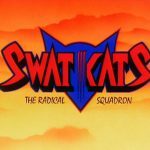 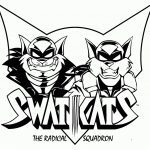 While working for Dark Kat, Hard Drive commandeered the Turbokat, posing as the SWAT Kats, and used it to attack Megakat City in order to collect a ransom. 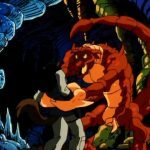 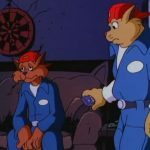 Hard Drive doesn’t pose much of a physical threat, and has been disarmed with relative ease by both SWAT Kats in one-on-one encounters. 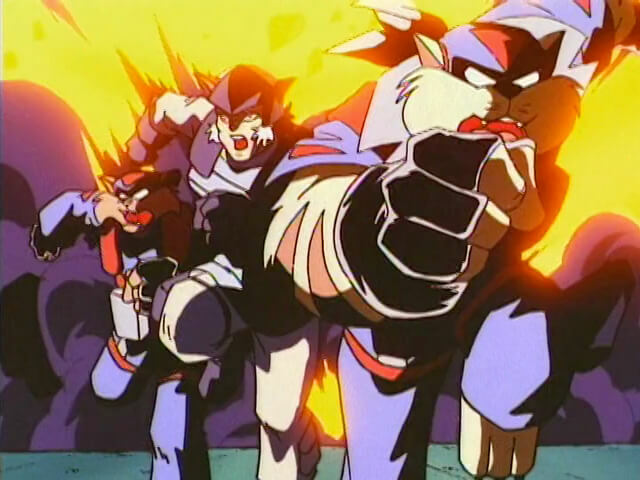 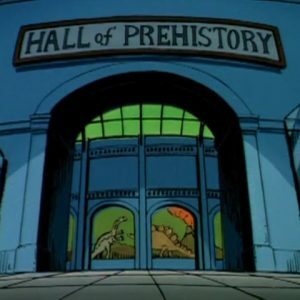 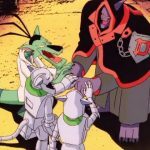 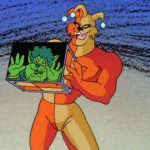 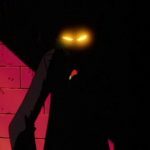 Unlike many of the SWAT Kats enemies, Hard Drive’s motivations are generally straightforward, preferring thefts of things like technology, data and precious metals, and only appears to fight when he has the upper-hand while fleeing all other times. 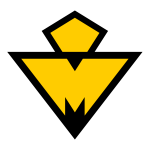 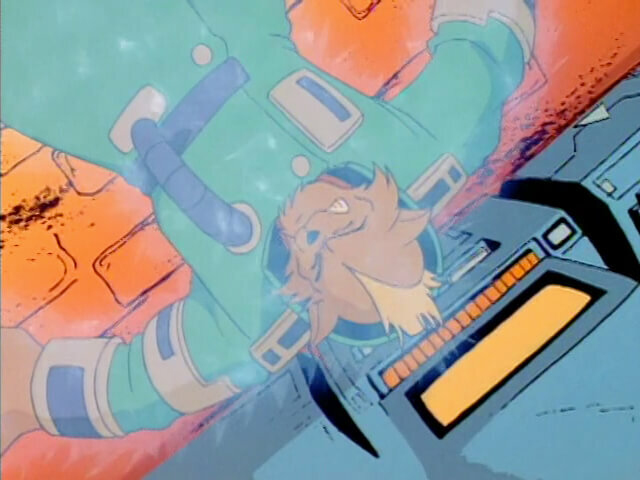 When wearing his Surge coat, Hard Drive’s hair stands on-end in a Mohawk-style and the pupils in his eyes disappear and become a glowing yellow-orange. 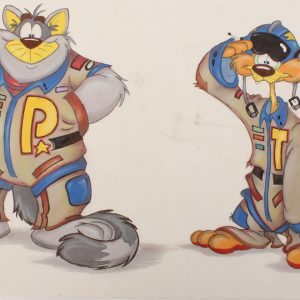 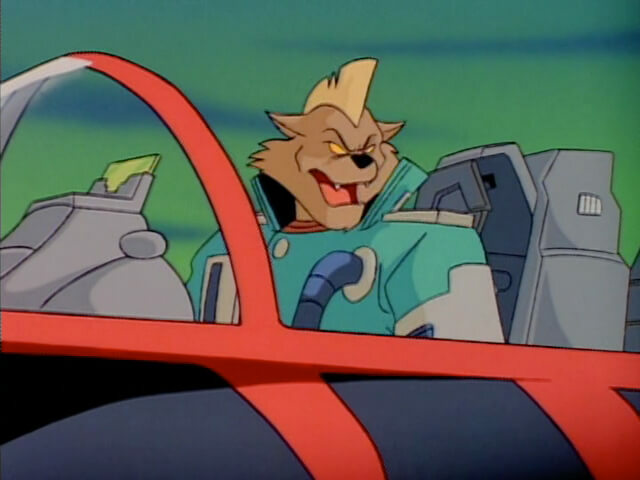 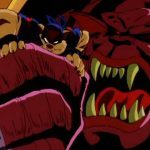 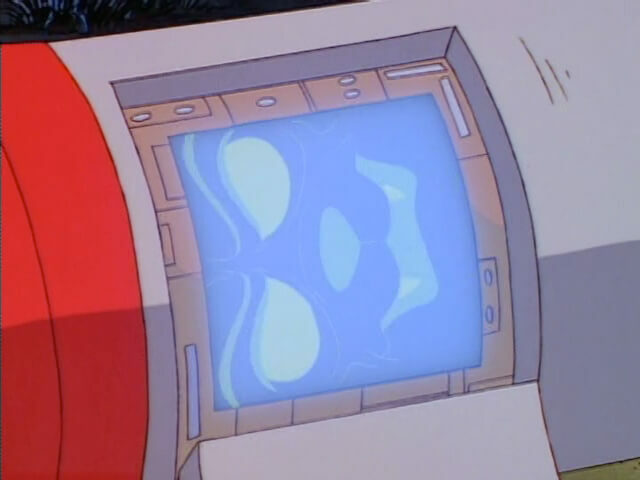 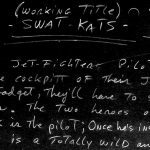 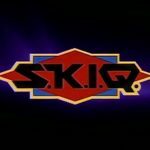 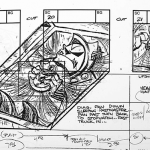 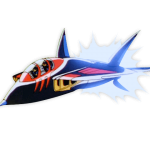 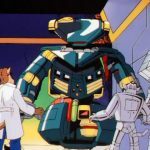 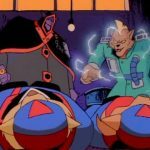 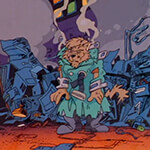 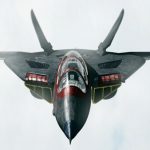 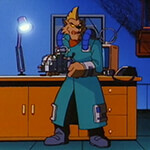 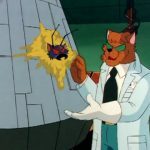 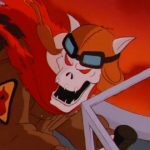 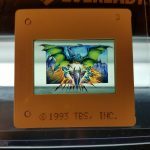 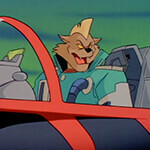 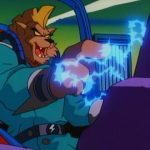 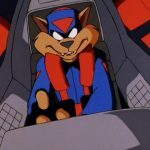 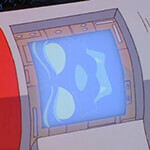 The Surge Coat allows Hard Drive to interface with various devices, including aircraft, making him a competent pilot, able to keep pace with T-Bone in SWAT Kats Unplugged after using the stolen Anti-Weapons Scrambler to disable the Turbokat’s weapons.